After the post about incidental findings a few weeks ago, I have been noticing them more and more. Not sure if I am really chasing more things, or if I have availability bias. Either way, costs and patient anxiety are adding up. Anyway, this came up in clinic recently: a surprise finding of pulmonary hypertension. An excellent resident came to me with his plan, which was perfect, but I have found myself looking this up a time or two. Thought you all might appreciate a review, as I did. Typically, pulmonary hypertension is found on an echocardiogram, as it was in this case. The most common symptoms are exertional dyspnea, lethargy, and fatigue; common reasons to get an echo. This really isn’t incidental, but more commonly just “surprise, now what do i do?” clinical dilemma. So what next? First, decide if the pulmonary hypertension seems consistent with the patient’s symptoms, and if their values are reasonable to warrant further workup. Initially, patient’s are unable to increase cardiac output to match demand with exertion. So they present with exertional dyspnea and fatigue. With more advanced PH, they develop right heart hypertrophy and subsequent right heart failure symptoms (edema, abdominal pain from hepatic congestion). Angina is also often present, due to inability to perfuse the subendocardium of the thicker heart wall. Sometimes there is actually compression of the left coronary artery by a big pulmonary artery- leading to angina. In between those findings, it is more gray, and a combination of lower pressures plus higher jet velocity, or vice versa, could get you a diagnosis. Left sided heart disease: Probably most common reason for PH. This should be clear from the echo you already got (and your history and physical). 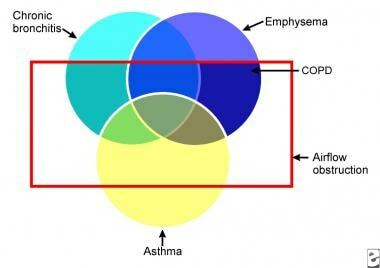 Lung disease: PH can be due to either COPD or severe restrictive lung disease (lung volumes <50% predicted). 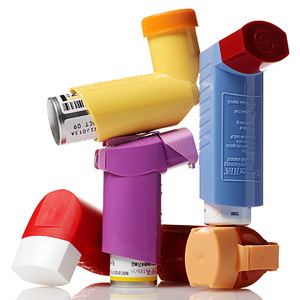 If PFTs are only mildly abnormal, lung disease is probably not to blame for the PH. Overnight PSG is the gold standard, although could consider overnight pulse oximetry at home if sleep study is hard to get and your suspicion is low. Will likely need the sleep study to get the CPAP. Chronic PTE: Much less likely, but it is found every now and then. My practice is to hold off on this evaluation at first unless the PH is severe or the patient has other reasons to make me suspect chronic clots. Usually start with a VQ scan as it is much more sensitive for chronic PE than CTA. Portopulmonary Hypertension: So maybe your patient’s cirrhosis is leading to portal hypertension, backing up to the right side of the heart. Sort of the opposite of passive hepatic congestion.Hopefully you know if your patient is cirrhotic, but easy enough to investigate if you don’t. LFTs, consider abdominal US. Keep in mind though, that US is not really going to tell you the difference between hepatic congestion starting in the heart and congestion starting in the liver. Connective Tissue Disease: Most likely you will also see the interstitial lung disease on your PFTs if this is your diagnosis, but not always. You could wait and get your PFTs first. HIV infection can cause PH. Lung biopsy shows plexiform lesions of endothelial cells, that looks the same as idiopathic PAH. Pathogenesis is not clear (at least to me). Chronic Hemolytic Anemia: Again, you would usually know if your patient has a reason for this, like Sickle Cell Disease. A big workup is not usually indicated for all patients with pulmonary hypertension. Thoughts, questions, did I get something totally wrong? Please drop me a line in the comments sections and straighten me out. Or just let me know that I’m not talking to myself out here! 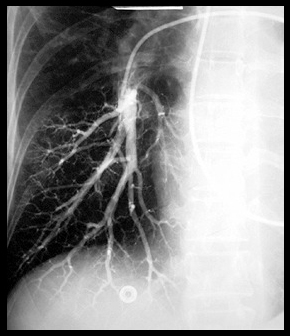 Pulmonary Artery Angiogram Image above from Up To Date 12.0, which has a great review of this topic, and an algorithm for the workup. 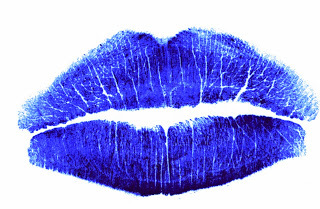 Blue lips are from the pulmonary hypertension association.